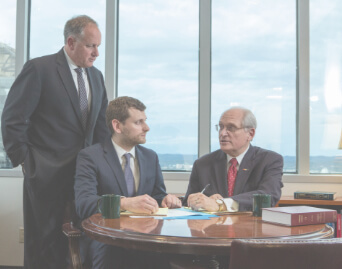 Social Security Disability Benefits | Raybin & Weissman, P.C. Do you need assistance securing Social Security disability benefits you deserve? Under the age of 65? Need help filing a claim or appeal?